Over the last four-five months our Sustainability Committee has been joining the efforts to educate our community on the natural gas drilling (that involves fracking) that is sweeping the US. Locals in a little town just 8 miles east of us signed agreements for wells to be dug before they were aware of the horrid dangers thereof...most particularly to the surrounding water supplies. 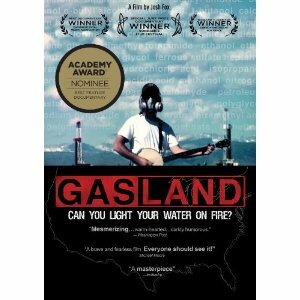 Most of our sisters viewed the DVD Gasland and were reading more and more about the issue, as we feared the offers would spread to our township next. Miraculously, on Friday our local newspaper announced that the efforts by a citizens' group caused the drilling company to announce that it is halting all proposed drilling in the nearby town! We still hope to continue our voice to intercede for other communities in Pennsylvania, New York and many, many other states. Our prioress, Anne, has gone gaga (no not the singer, the emotion) over a nest of four baby robins that hatched 2 days ago. The nest is located right outside one of her windows, right at eye level, yet hidden pretty well in a bush there. She made me take about two dozen photos until she got the mother and I got the open-mouthed babies seen here. Tours are being given over the holiday weekend. 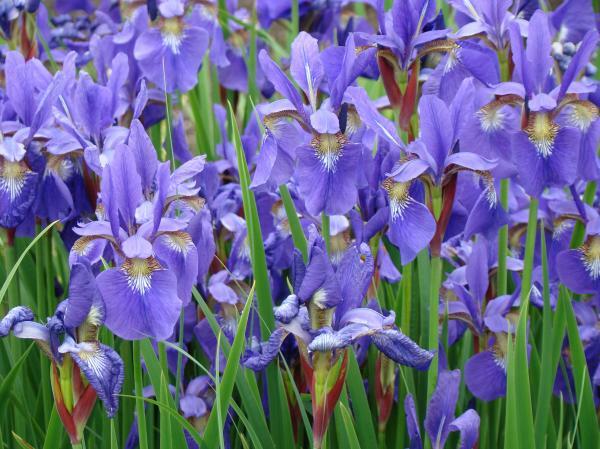 And the irises are beginning to bloom in our area. Joan Chittister's June issue of The Monastic Way is based on the famous painting of irises by Van Gogh. 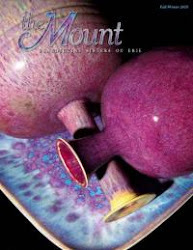 You should have received a free electronic copy of this issue if you get the weekly e-newletter from Benetvision.